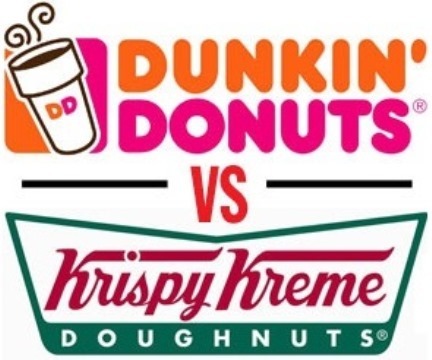 • Krispy Kreme is better when I consider it from the diabetic standpoint: the donuts are made with less dough and come in around 26 carbs apiece . . . I go for Krispy Kreme if I’m looking for something that won’t really spike my sugar. * I gained these responses by asking an open question on my Facebook page. I, however, dislike Krispy Kreme to the point that I will not give any of my hard-earned money to the franchise. When someone visits from out-of-region, a trip to Krispy Kreme is inevitable. On the occasions when I am forced to discuss Krispy Kreme, I loudly voice my negative opinion. However, if someone were to spend their own cash and provide Krispy Kreme, I will – of course – parake. No need to be rude, now is there? By this point, you’ve probably deduced that I endorse the best [American] doughnut chain, Dunkin Donuts. Obviously, Tim Hortons is the absolute best, but they’re decidedly rare in the U.S. 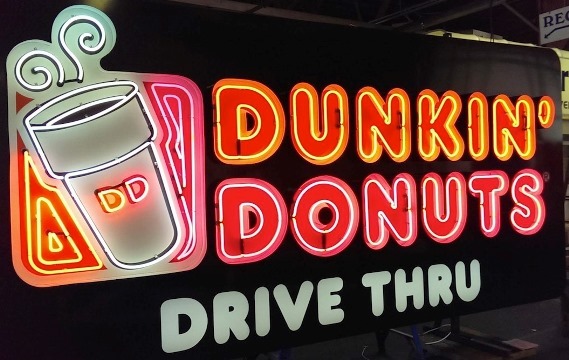 The evidence for Dunkin’s superiority is right there in the word donut – or, more accurately, doughnut. 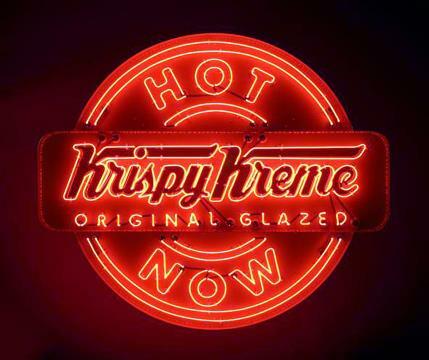 Look again at the testimonials for Krispy Kreme and you see a running theme: light, airy, and fluffy. No mention of cake or dough to be found. Krispy Kreme “doughnuts” are little clouds of sugar and hot air bearing more resemblance to cotton candy than anything else. Emphatically, they are wrong – especially about the filling. Dunkin’ Donuts’ filled varieties exceed capacity; you’ll need a napkin or two per donut and still have enough filling to be satisfied. If these testimonials aren’t enough to sway you, consider Krispy Kreme’s sad attempt to buy your love. Sure, they claim it’s in celebration of their birthday, but those of us who are enlightened in the ways of fried dough delicacies know the truth. Look, I understand there’s no accounting for taste, but what can’t people just have the right taste? If I haven’t scared you off, tell me your favorite chain / variety in the comments!